than I could have even imagined. An island filled with mystery. washed up on each sandy shore. one of the most endangered species on Earth. 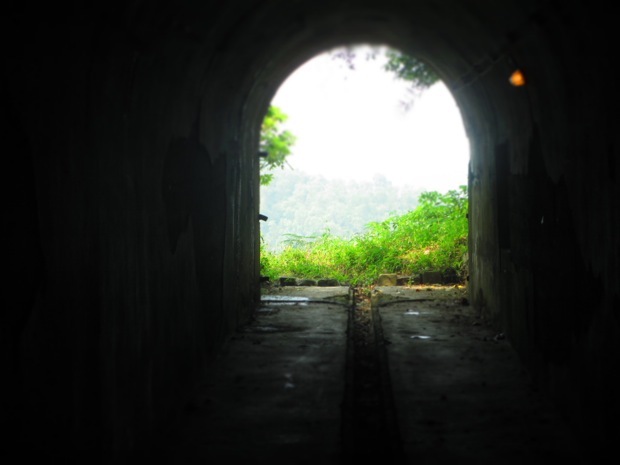 until becoming Viet Cong enclaves. they are one with the secrets of the sea. 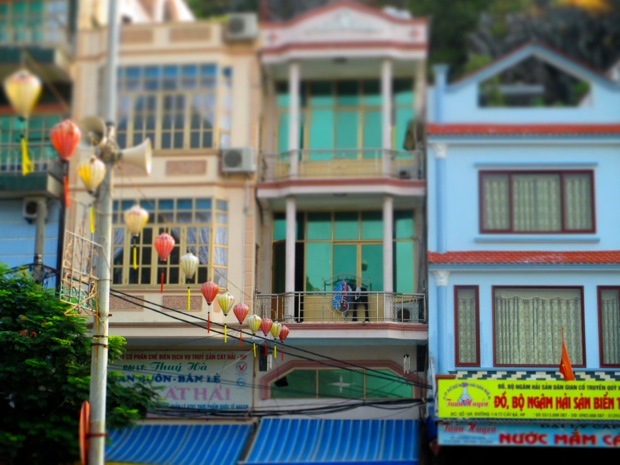 Most people reach Cat Ba Island by booking a bus/boat/bus combo from a tour office in Hanoi. Expect bumpy roads, lots of stopping, and incessant horns. One way costs about $10. The entire journey will last around 5 hours. Keep in mind you will have to get to the bus station which is outside of the Old Quarter. The taxis like to scam you, so it could cost as much as $10 in traffic. I took an alternate route, which I highly recommend. Rather than book transportation to Cat Ba, I booked a tour of Ha Long Bay that would drop me off on Cat Ba Island in the evening. Since I planned to book a tour of Ha Long Bay anyway, this was a seriously economical solution. For $20 I was picked up from my hotel in Hanoi in a minibus then cruised through Ha Long Bay on an old Junk. 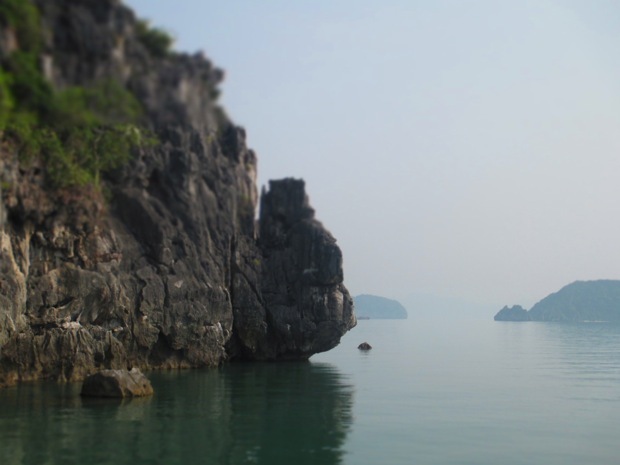 The tour included kayaking in Ha Long Bay, a visit to a cave, lunch, and the transportation to Cat Ba town. In the gorgeous hills this eco lodge is the perfect relaxing retreat. They have an onsite restaurant, beautiful rooms with hot water showers, and will arrange tours for you. 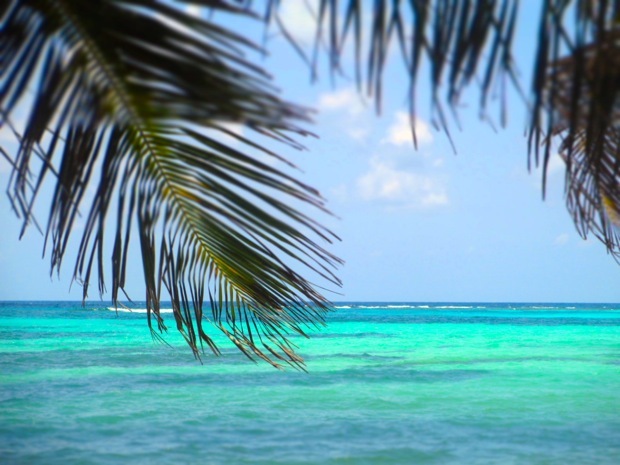 Stay at your own private paradise at Monkey Island. 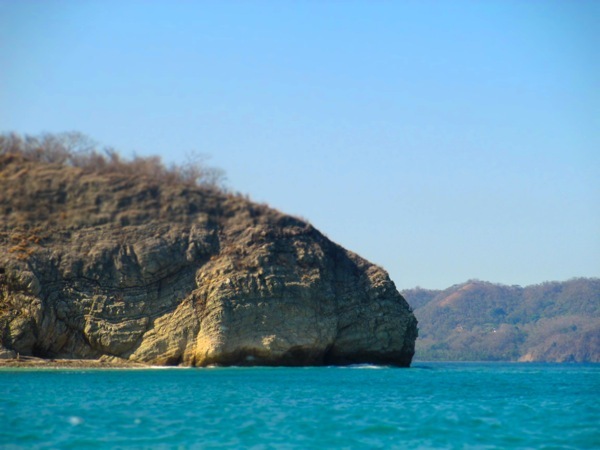 The resort has a restaurant, bar, arranges activities, and offers all inclusive packages. Beachfront bungalows on the most laid back beach on Cat Ba Island: Cat Ba 2. They are beautifully done and there is an onsite restaurant and bar. The food on Cat Ba Island does not hold a candle to the cuisine in Hanoi. Don’t expect much authenticity here. Most menus are tailored to Western and Chinese tourists. A good assortment of seafood and vegetarian dishes. The spring rolls here are among the best I had on the island. The hot pots also looked excellent. The delicious seafood hot pot for $10 feeds four people. They also offer a free beer and a free vegetarian appetizer plate on some nights. The service is very friendly. At the end of the road on the harbor, turn right and you’ll see an alley with a huge market. Culturally it’s a great experience and you will see a huge variety of fresh seafood, some still alive, lots of fruit, and fresh young coconuts. What a fascinating place, full of contradictions and legends. Thanks for a balanced view and the detailed recommendations. Can’t wait to see the next post! 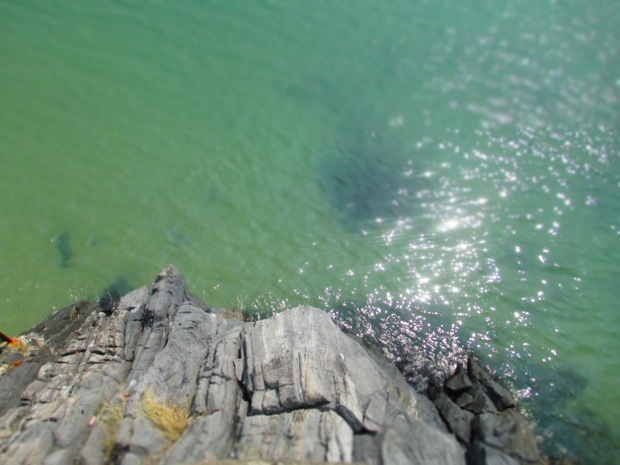 I have recently become a blogger and have fallen in love with your adventure. Unlike you, I am not brave enough to do what you do. 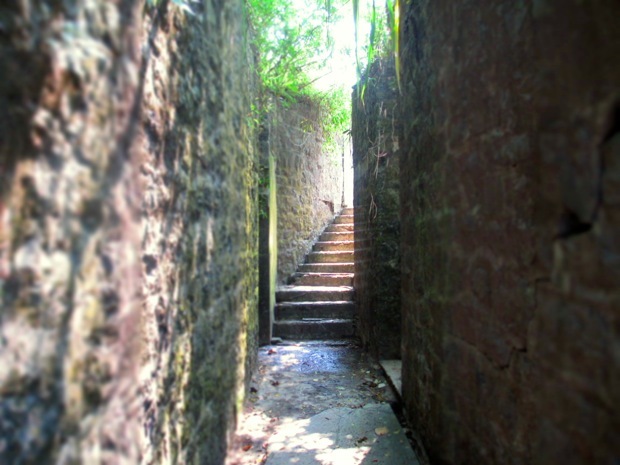 This article has just (almost) sealed my next vacation spot; Cat Ba Island. I love how you can make anything beautiful. Thank you Casi 🙂 It’s not easy but you can totally do it. I’d recommend Costa Rica as a place to get your feet wet. Great info, thanks! 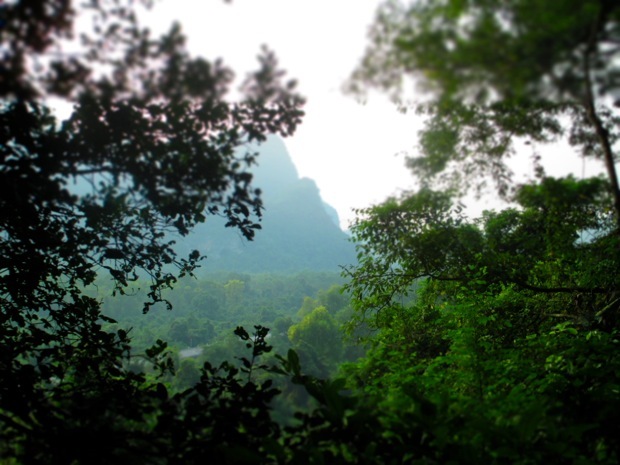 We’re actually following your advice to do the $20 cruise to Cat Ba and then see from there. Sounds like a good deal. Enjoy your travels! We went to this restaurant both nights we were in Cat Ba. The owners, a family of Father, Mother, and Daughter are the sweetest. Welcoming, not pushy and make great suggestions of how to cook the seafood. Their prices are very reasonable per kilo, the cheapest we found along the strip of restaurants. Try the Mantis shrimp tempura, and tiger prawns in sweet chili garlic sauce. Steamed claims with lemongrass and ginger and the steamed claims in butter and garlic. Amazing. Hi American girl. Could you upload my restaurant photo on your site. I want recommend my restaurant to every one. Our first day in Cat Ba Town and we’re in love. 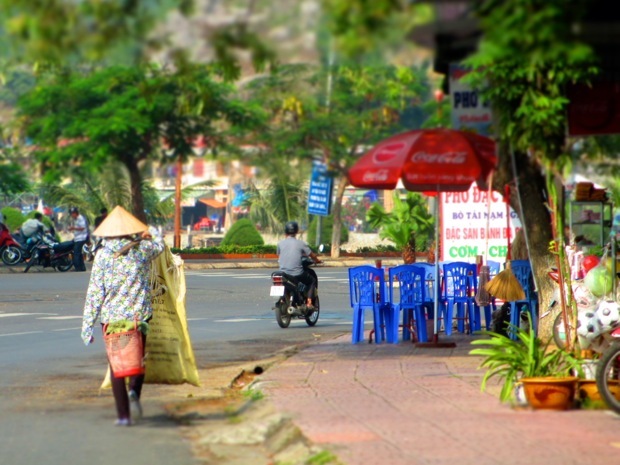 I don’t find the town to look much different than many places in Hanoi. First impression after a very early morning start after a long night, train/boat/bus here was a bit underwhelmed. However, after resting up a bit and meeting Mr. Zoom, eating a whole fish that was presented to us flopping in a basket then perfectly cooked, then drinks at The Rose Bar tended by owner Tom who has the most genuine smile and great drink specials, we are thoroughly impressed and in love with the locals and their businesses. Yay, glad you love it! Just wait until you ride outside towards the national park. It is stunning and sooooo full of magic!! Also, our hotel Cat Ba Palace for $18/night with a King size bed, couch, desk, balcony and marble shower is a luxe room and the reception people couldn’t be sweeter. Great to hear! Ya when we were there the town was basically empty and I got my own super clean, modern room for $8 per night, ridiculous! Could you post my restaurant information ? and then Could you write to recommend from my restaurant ? Thank you for this lovely post. We are headed to Cat Ba on Sunday. We plan to stay a week or so and soak it all in. Thanks for the tips! Hello! Your blog made me decide to go to Cat Ba Island! 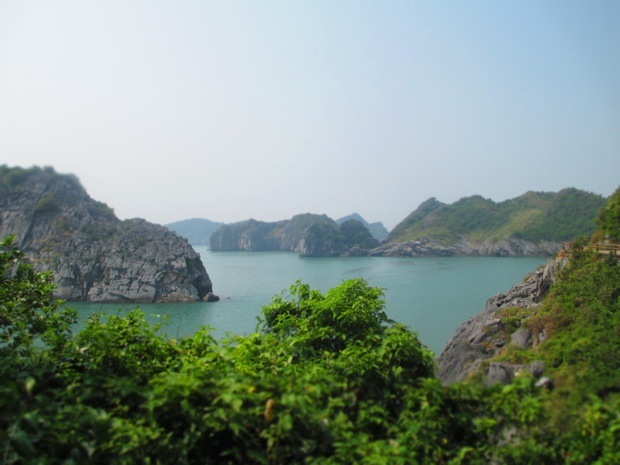 Would you please tell me the Ha Long Bay tour that you took from Hanoi? 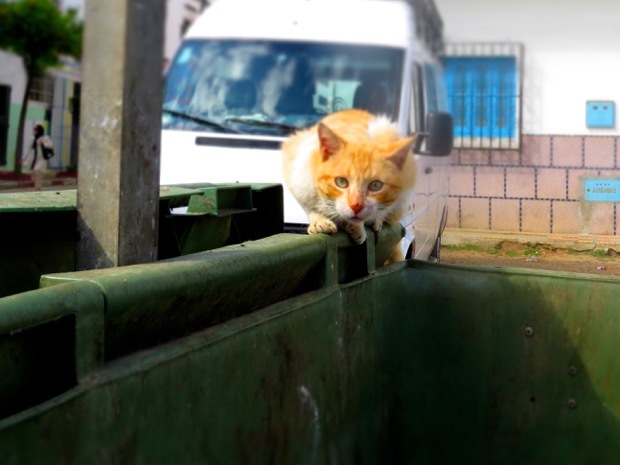 Also how did you go back to Hanoi from Cat ba? Thanks! Unfortunately I’m not sure the name of the specific boat I took to Cat Ba on the tour, I simply walked into a tour office and requested a ticket that would drop me in Cat Ba island at the end. For my return I booked the bus-boat option through my hotel. Hope that helps! Let me know if you have any other questions. Thank you for your reply! I wonder if the Ha Long bay tour from Cat ba will take me to places like the tour from Ha noi. 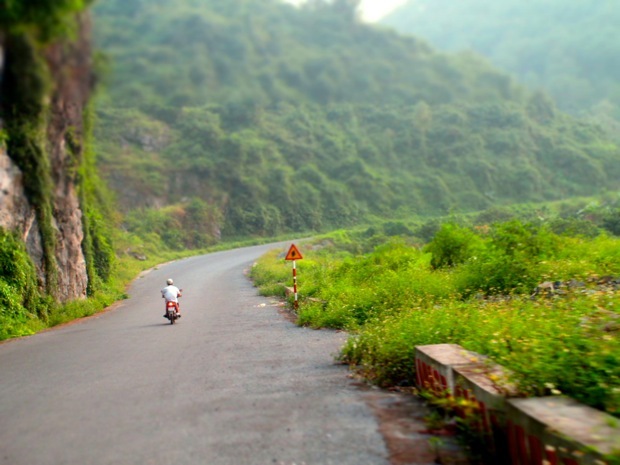 I don’t want to miss the typical Ha Long scenery. In my experience the trip took me to all the standard places on the one day one night tour of Ha Long Bay 🙂 We went into the famous cave, kayaked, and saw tons of gorgeous scenery. Here is how we got there and back (underneath all the blah blah blah about what we did). Hope it’s helpful! Cat Ba Island was great. Thank for your post. It’s so good for us in Cat Ba. 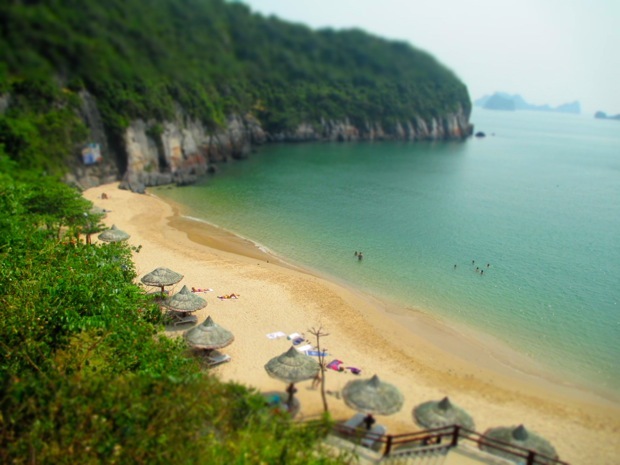 We are a tour agent in Cat Ba island and would like to ask you to use your writing for our website. (http://tourincatba.com/) is it possible? Awesome! I’m now in Scandinavia, a totally different world, but I’m hoping to go back to Southeast Asia soon. I love it there so much! 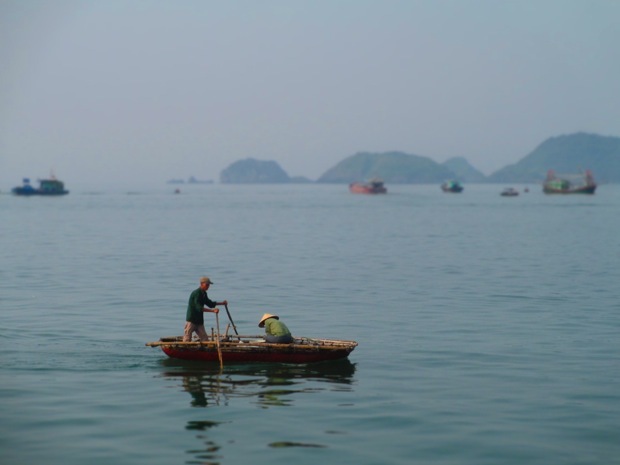 How do I go about booking the 1 day tour of Ha Long Bay that drops you off in the Cat Ba island for $20? I’ve been searching online and can’t find that particular tour. Hey Kristy, I just went into one of the many tour offices in Hanoi the day before and asked about it 🙂 That’s my best advice. Since you’re not sleeping on the boat it doesn’t matter as much the quality of the boat or the tour, so you should be fine booking last minute. Let me know how it goes! 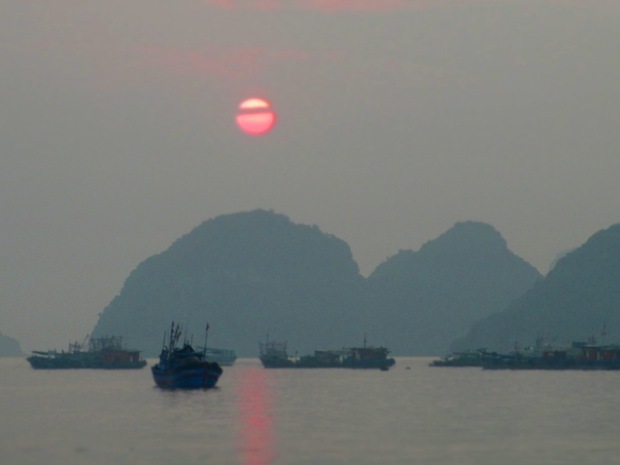 I am interested in booking a tour of Ha Long bay that drops off at Cat Ba island. Do you have information of the company you booked through? Sounds great. Hello! 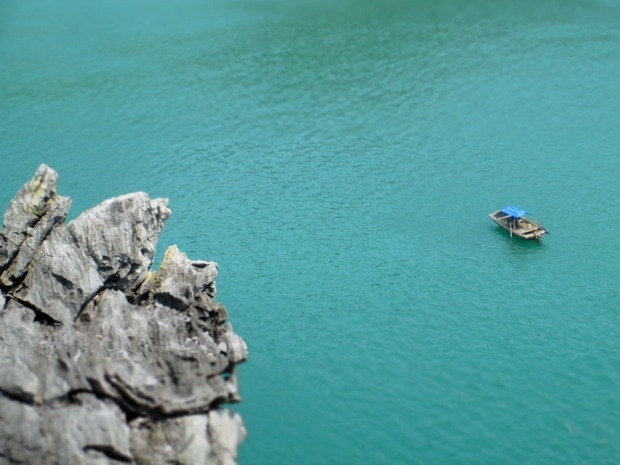 Your trip sounds fab 😄 I’m heading up to Hanoi tomorrow and I like the idea of getting the Halong Bay boat tour to Cat Ba, it makes a lot of economical sense! Do you recall who you went with? I’m struggling to find anything online for one day trips that offer this and I’m near pulling my hair out (not really, but still!). Any info you can give would be awesome 😄 plus, did you then get the normal boat/bus combo back to Hanoi? I just popped in at one of the tour agencies in Hanoi and asked them, so I really don’t remember the name of the company. It was 3 years ago. And yes I got the normal bus/boat combo back. You are so welcome and have a beautiful trip! Hello I wonder how u arranged the tour for 20 usd ? And how many days u suggest to stay in Cat Ba ? 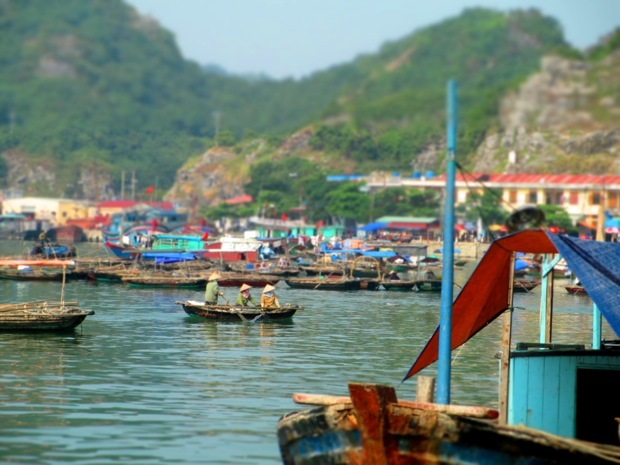 What company did you use to take the tour of Ha Long Bay to get to Cat Ba Island? Hi Molly, I just went in to a tour office near my hostel and requested it. Hi. To get to Cat Ba you said you booked a tour to Ha Long and just got off at Cat Ba. Could you tell me who you booked with please and the time details? Thanks for your help. 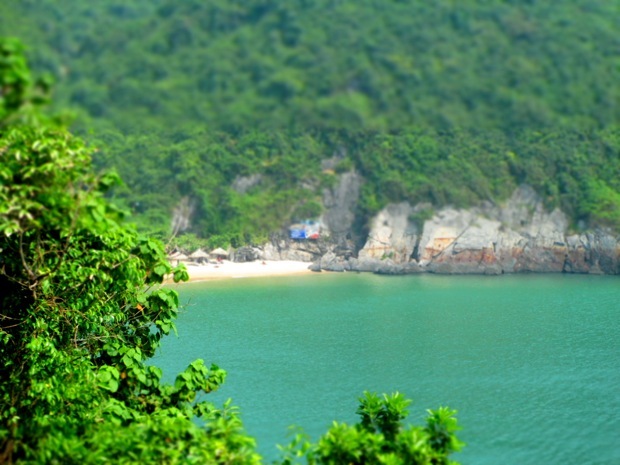 I am heading to Monkey Island this weekend via Hai Phong and Cat Ba. Is there anything you highly recommend and shouldn’t miss? My husband and I do not plan on riding motorbikes but we are into hiking. 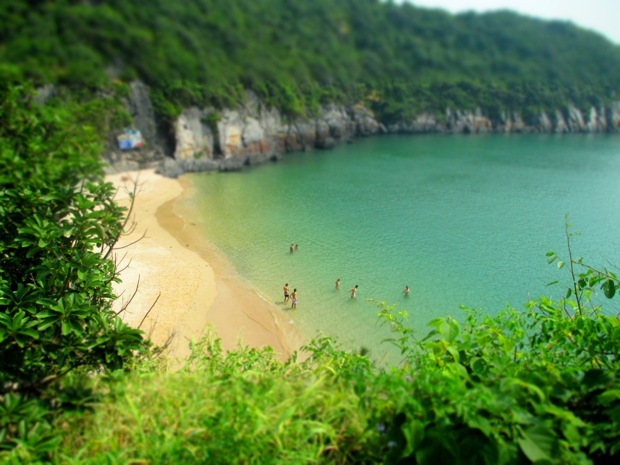 What are the beaches like at Cat Ba we are going for five days with good beaches at the priority of our list. We may go to ha long bay instead. I went to 21 tourist agencies in the last 3 days all over Hanoi, from fancy-shmancy shops to holes in the wall, and when I asked about going the route you did (through Halong Bay with drop-off in Cat Ba in the evening), the responses ranged from “Ehh….no” to “HAH! That route doesn’t exist!”. I’m not sure if you just lucked out or if they stopped offering that, but as of June 2017, it unfortunately seems impossible. Everybody said that I can do a Halong junk cruise for a day, but they can only drop me off at Halong Bay Harbor and then I’d have to take a ferry to Cat Ba, which kinda defeats the whole purpose, imho. Hi! 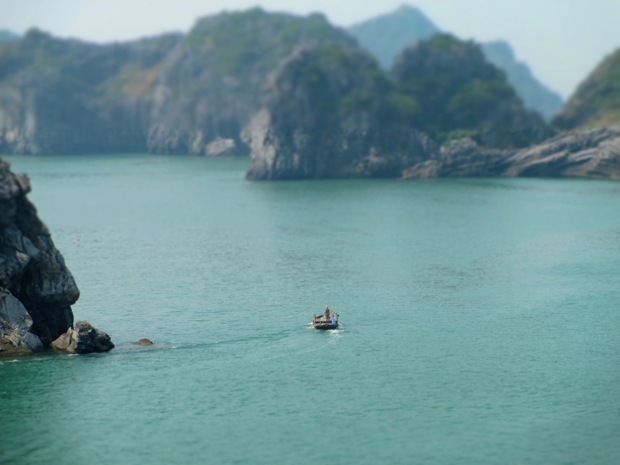 What tour company for Ha Long bay did you use? 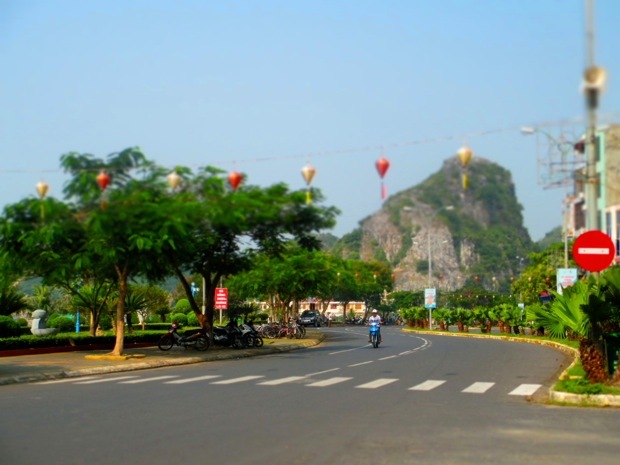 <How to get to cat ba island from hanoi ? 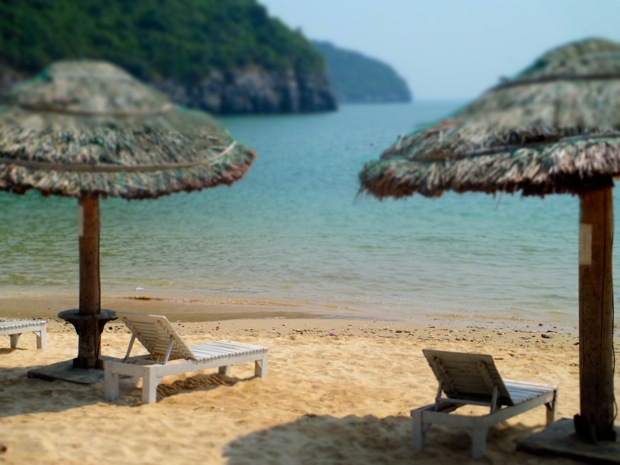 GMCB (Good Morning Cat Ba) is the daily departure transfer package Bus from Hanoi to Cat Ba Island and Cat ba to Hanoi included bus – speed boat – bus, pick up at Hotel in Hanoi old quarter and drop off at Hotel in Cat Ba . 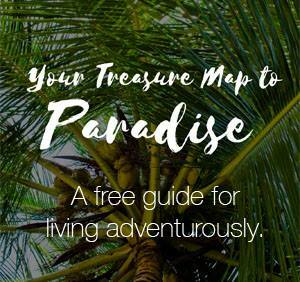 This aims to avoid the scam taxies, buses at local bus station, and unplaned extra costs on the way and bring the most convenient and comfort for Cat Ba Island lovers. Thanks for all the great information! 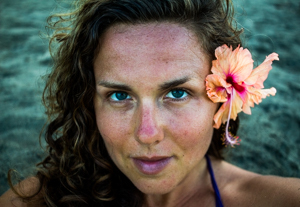 I’m curious about what you mean when you say “stay on the beach” . I’ve read that Cat Ba town is not a good place to stay but I’m not exactly sure what area to look into staying. 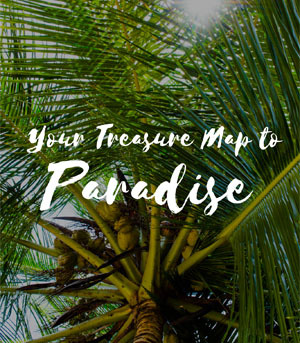 Is there a specific hotel or area you would recommend? Hey! In your blog you mentioned “For $20 I was picked up from my hotel in Hanoi in a minibus then cruised through Ha Long Bay on an old Junk. 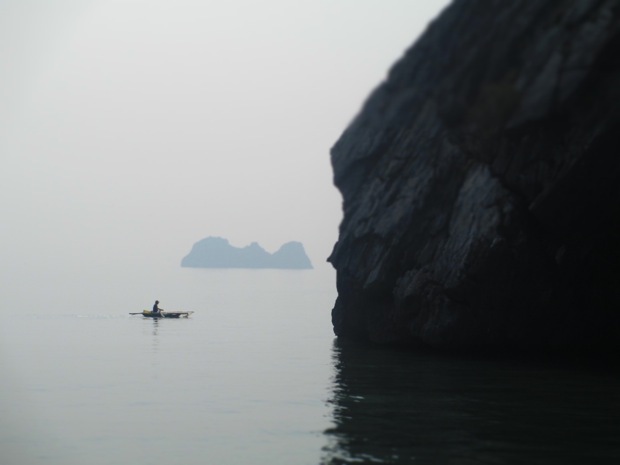 The tour included kayaking in Ha Long Bay, a visit to a cave, lunch, and the transportation to Cat Ba town.” Which tour and what company did you use? I haven’t been able to find anything like this! 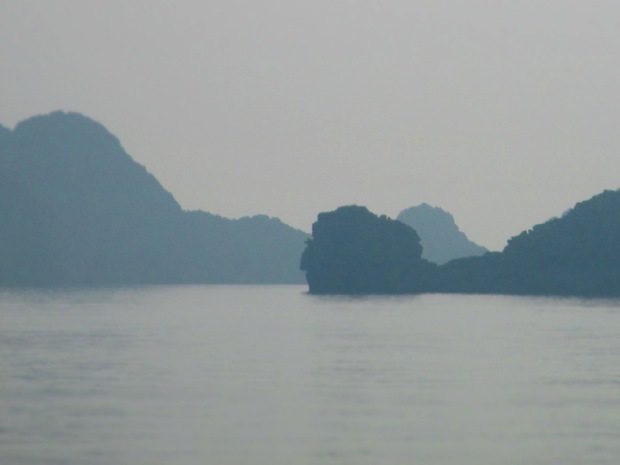 Also trying to get from Hanoi to Cat Ba while seeing Ha Long Bay in between. Talking about the quality of the bus to Cat Ba island, Catbaexpress is the best travel company.